Modern furniture for every room in your home. Your home is a place to show off your style as well as a place for comfort. 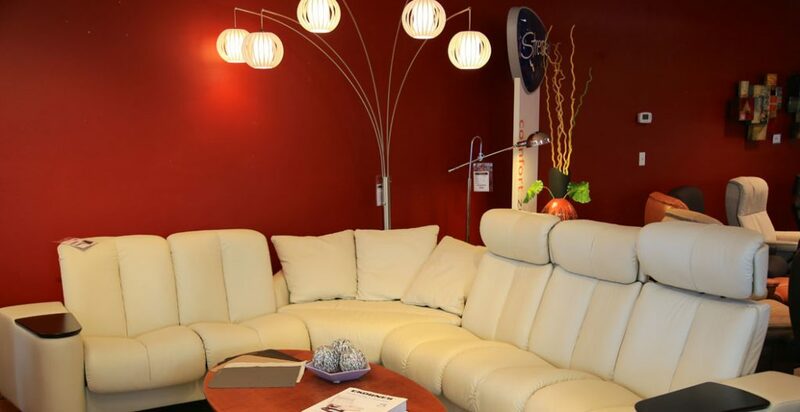 At Forma Furniture, we have every room of your house covered by the finest manufacturers around the world. 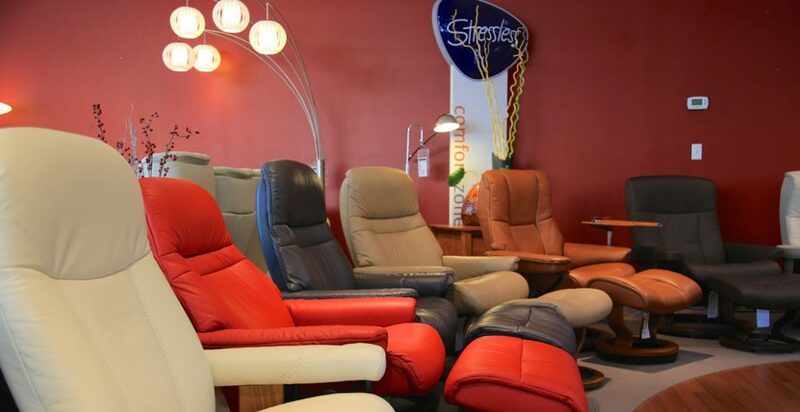 Our excellent customer service, quality products and knowledgeable staff provide you with the best possible home furnishing experience. 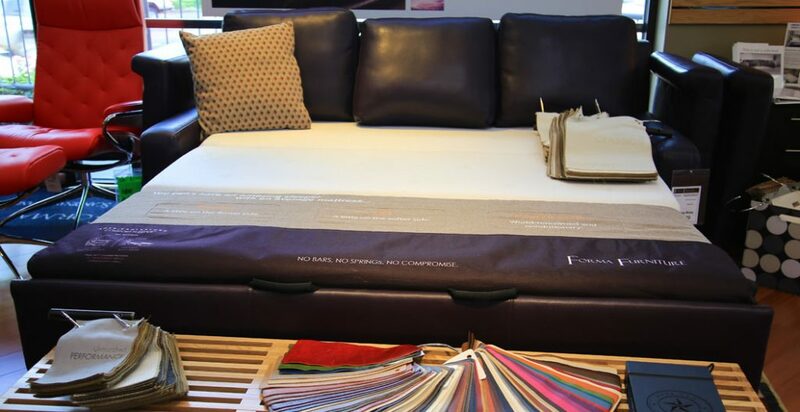 Locally owned and based in Northern Colorado, we look forward to introducing you to Forma online, in-store, or in-home. LOVE this store! You just feel relaxed when you walk in. 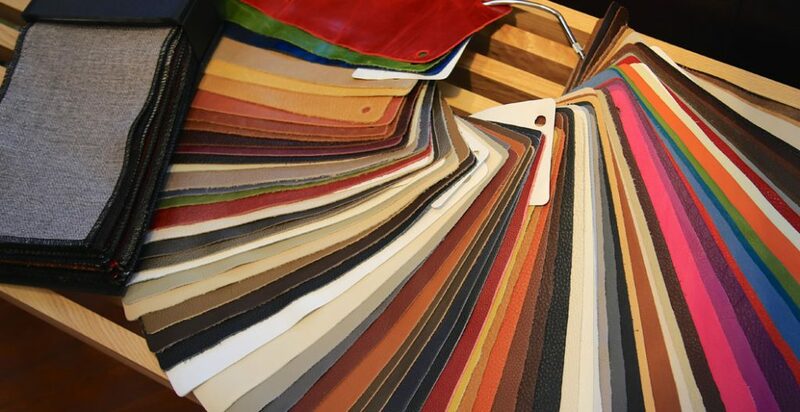 The staff is always welcoming and helpful and the quality of product is unrivaled. 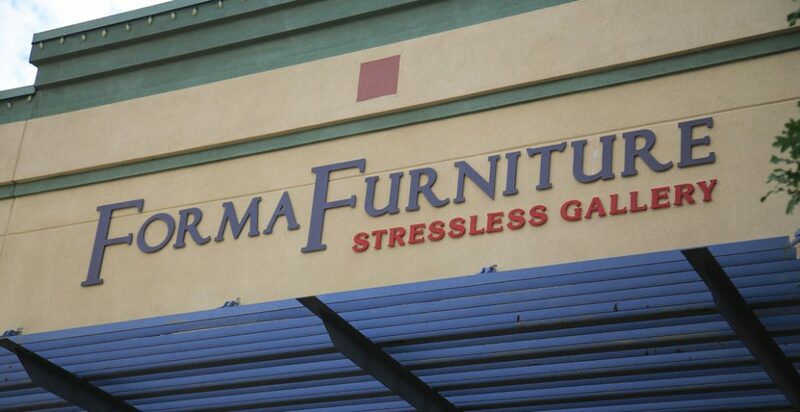 Forma Furniture in Boulder is the most wonderful store!! I’ve been in there several times recently, and the people working there are just absolutely lovely! The owner himself, Travis, is one of the nicest people you’ll ever meet. 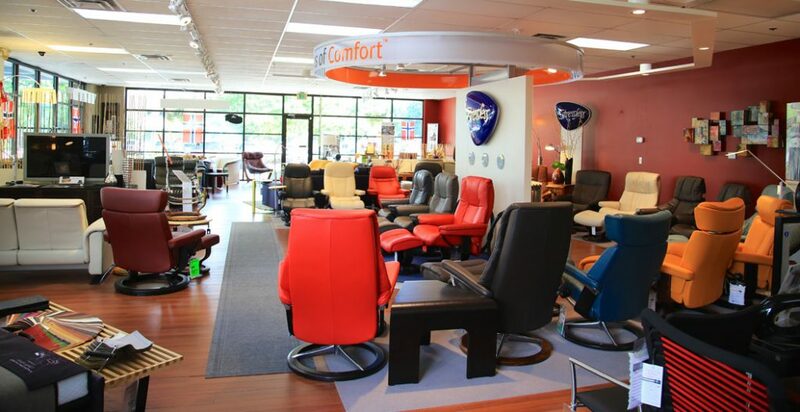 He has helped me very patiently in selecting the perfect chair for my chronic injuries in my neck and back. 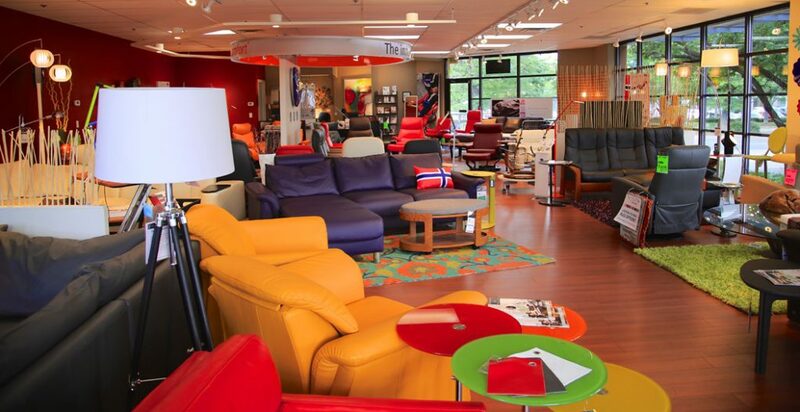 Beautiful, contemporary furniture gallery near McGuckins in Boulder.The featured brand, Stressless, is manufactured in Norway and it really is second to none.While in the store, I chatted with the owner – he’s very friendly and down to earth. Highly recommended! 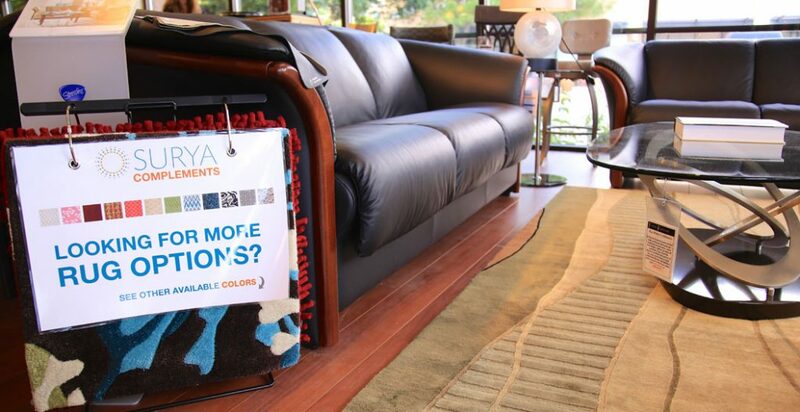 Forma Furniture has been extraordinary in dealing with our sofa problem! We could not be happier. Thank you Forma!